Kohler Awning has been delivering tailored awnings and superior products to residential and commercial customers throughout Western New York for over 93 years. 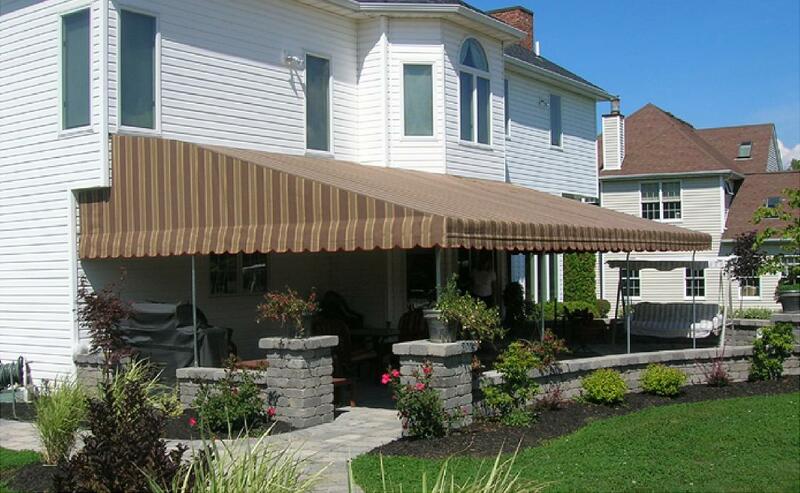 Kohler Awning is your source for custom awning and shade products. By providing the highest quality service and design innovation, we've grown to be the largest awning provider in the WNY area. 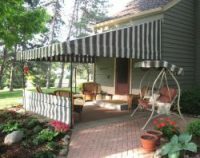 Kohler Awning, family owned and operated since 1925, is one of the largest awning companies in America, serving both residential and commercial customers. A member of the family or one of our highly trained sales professionals is always available to attend to your needs. With over 800 years of collective experience, every attention to detail, quality, and craftsmanship is put into your awning.